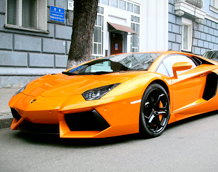 Kansas City Auto Detailing at Shamerrific Shine! 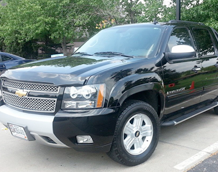 Shamerrific Shine is Kansas City’s best auto detailing and hand car washing service. Over 25 years of combined detailing experience, tested detailing methods and our patented products have earned us rave reviews from our customers on Google and Yelp – go see for yourself! Shamerrific Shine’s patented Shamerrific, made in Kansas City, allows us to detail vehicles and achieve superior results, usually without using chemicals. You get a clean vehicle and everyone gets a clean planet, it’s a win-win! 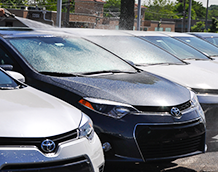 The patented technology used at our Overland Park car detailing and hand washing company has been used to clean almost 2 million vehicles. Our patented products and our innovative processes provide customers with top-notch results every time. Our auto detail shop in Overland Park delivers high-quality detailing services and we have a proven track record of restoring and maintaining the like-new quality of vehicles. Even in cases of spills and messes, the well-trained Shamerrific Staff strive to have your vehicle looking like new, inside and out! Great Service, Flexible Scheduling, and Top Notch Quality Work! 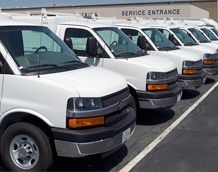 Onsite auto detailing and hand washing services are also available in the greater Kansas City area. We help individuals, dealerships, fleets, executives and corporations maintain a immaculate image.